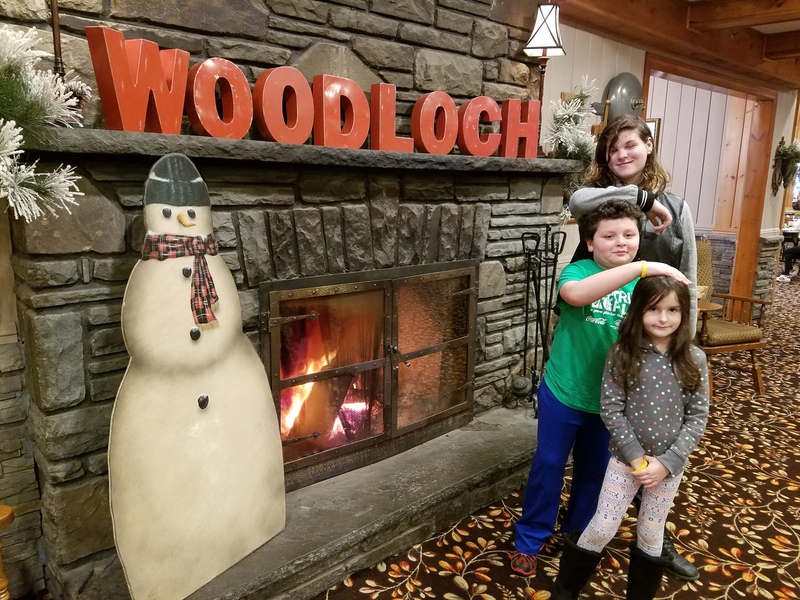 Since its original opening in 1958, Woodloch Pines, an award-winning, all-inclusive family resort located in Pennsylvania’s Pocono Mountains, has always remained committed to honoring those who serve and defend this country’s freedom, many of whom have been and continue to be loyal guests. 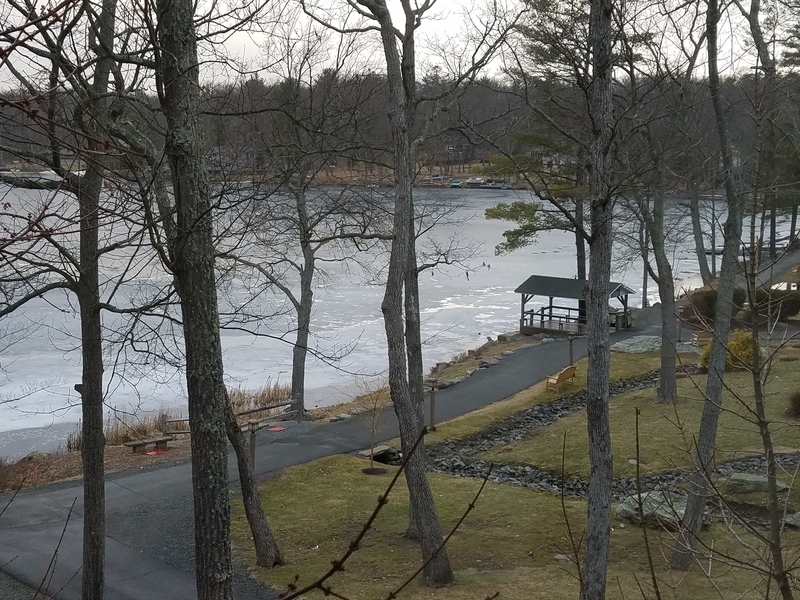 Hence, it was a natural fit when the Pocono resort’s championship golf course, Woodloch Springs, teamed up with Folds of Honor five years ago to host an annual golf tournament. The nonprofit organization provides educational scholarships to families of military men and women who have fallen or been disabled while on active duty in the United States Armed Forces. Since its inception, Folds of Honor has awarded nearly 16,000 educational scholarships to military families. 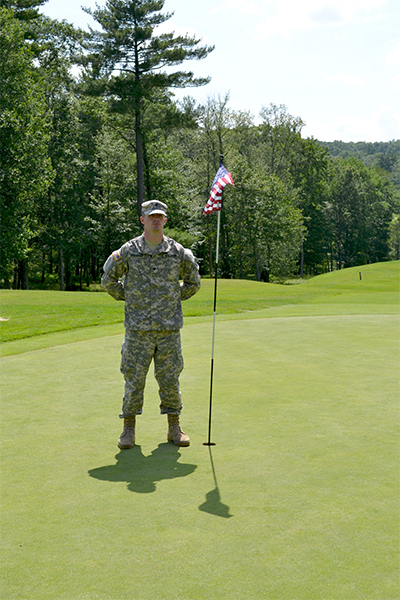 On Monday, July 9th, Woodloch Springs will host the fifth annual Folds of Honor Golf Classic. The tournament kicks off with a shotgun start at 11:30 AM, and the $145 cost per golfer includes: golf fees, cocktail hour, dinner featuring a military keynote speaker and a special memorial gift. To date, the Folds of Honor Golf Classic has raised over $60,000 to support families in Northeastern Pennsylvania. Pennsylvania’s Pocono Mountains are home to the Mount Airy Casino Resort. 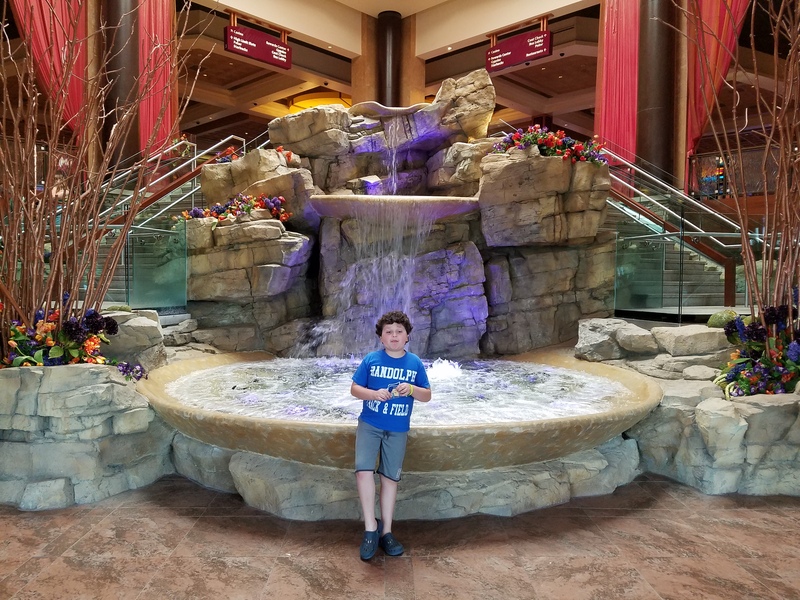 Centrally located just 90 minutes from Philadelphia, NYC, and Northern NJ the casino offers 1,800 slot machines and 80 table games for visitors that are looking for some excitement. 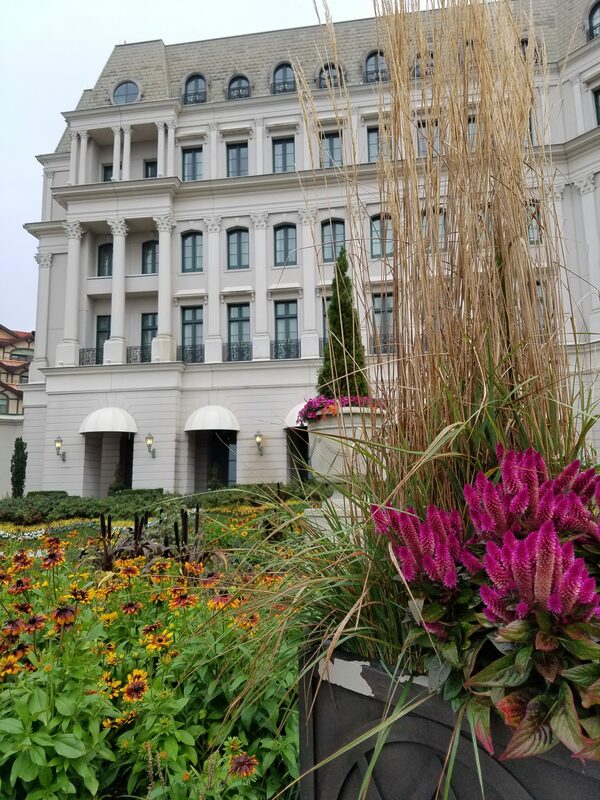 Mount Airy spa and golf course will appeal to visitors looking to relax and be pampered, or get out on the course for some sunshine. Catch a show or go for a swim while you escape to the pleasures of a casino resort. Water features, sculptures, and a 51,000 square foot pool will be a highlight for hotel guests. 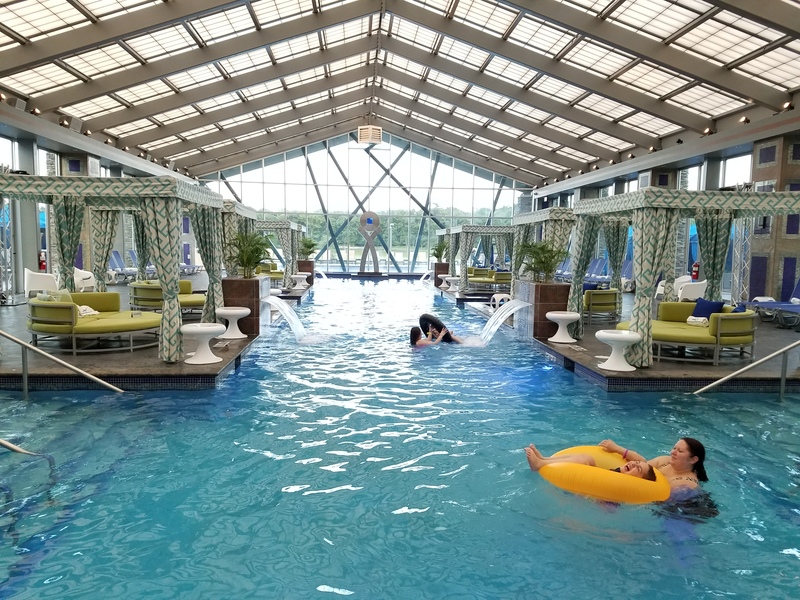 A four season attraction complete with indoor/outdoor access, poolside bar, and luxury cabanas will keep you and your party occupied, relaxed, and refreshed. Families should keep in mind that kids and teens need to be accompanied by an adult while in the pool area. 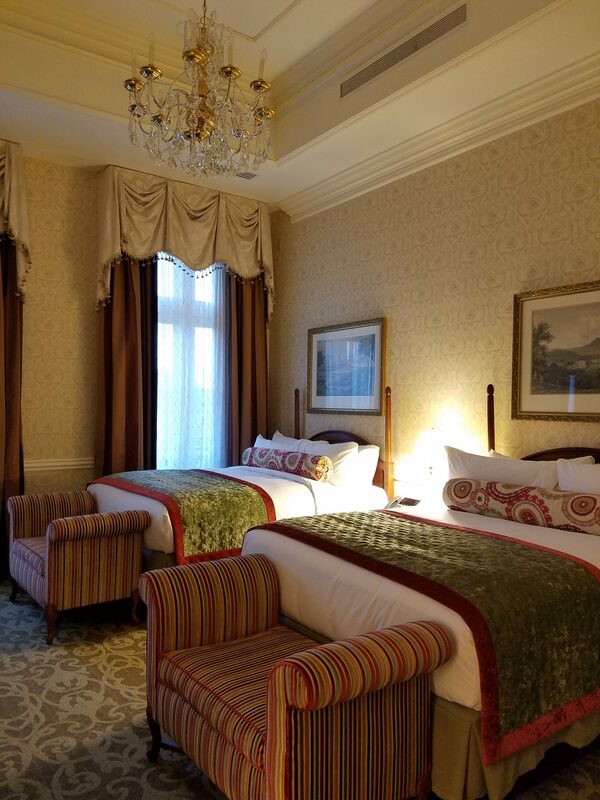 They also need to be escorted by an employee when on the main floors and between rooms and restaurants- this might be a location that is best suited for couples or a girlfriend getaway/men’s weekend away. 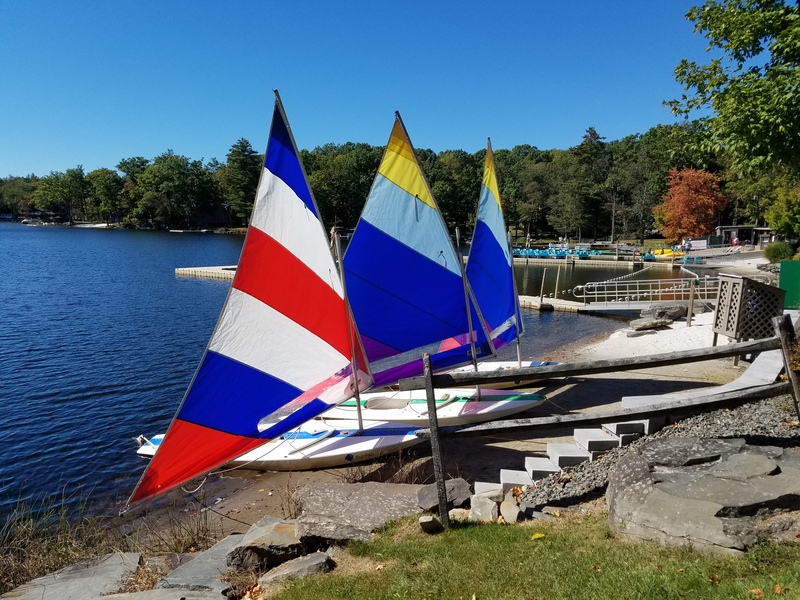 An all-inclusive family resort, located in the Pocono Mountains, Woodloch offers the best in lodging, dining, and entertainment for all four seasons. Rent a cabin or a room and enjoy time with family and friends. With views of Lake Teedyuskung and mountain vistas a vacation here is a chance to relax and renew yourself. 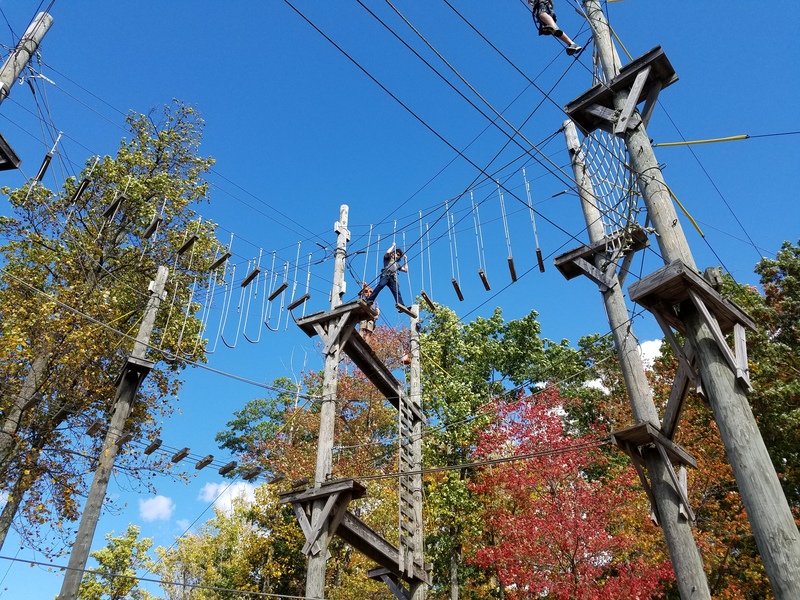 Kids will never lack for indoor or outdoor adventures. In warmer months, hit the mountains and climb the hills. In winter, you can ski or snow tube. Too cold outside? Try the six sided rock climbing wall which is available any season. Swimming is always an option as well, as the resort has indoor and outdoor pools. For those that like a little speed and some motorized fun there, are the bumper cars, go karts, and even bumper boats! If you crave some quiet, you can glide silently through the water on a kayak trip and experience a new view of nature and the surrounding wildlife. You might even catch a peek at an American Bald Eagle flying the skies. 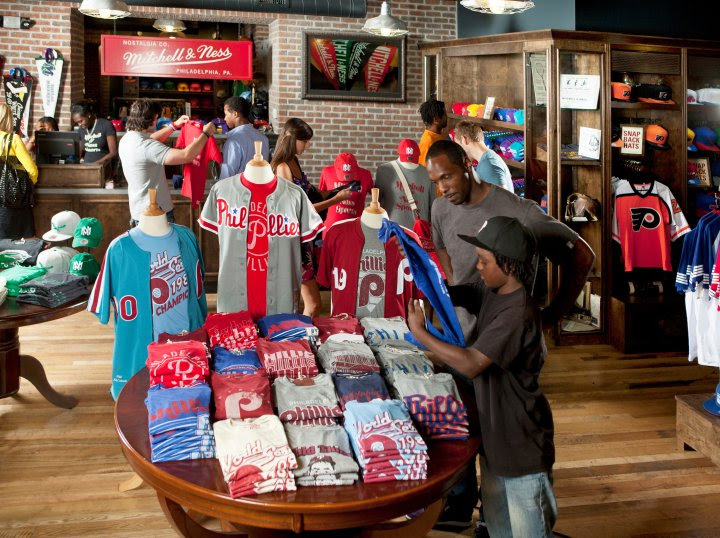 There is so much to do in Hershey Park. If you need a break from the rides and pampering you really should visit ZooAmerica. ZooAmerica is an active zoo, educates the public about conservation and protection of animals native to North America. 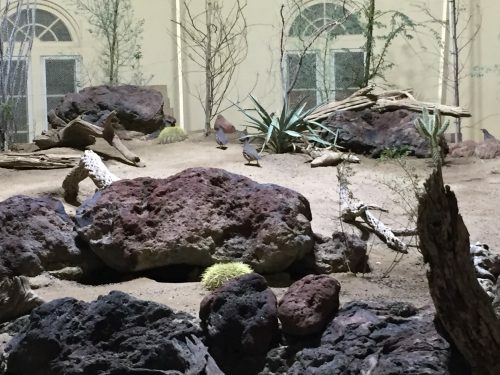 One of the very interesting things you can do at ZooAmerica is to go on an after hours tour. 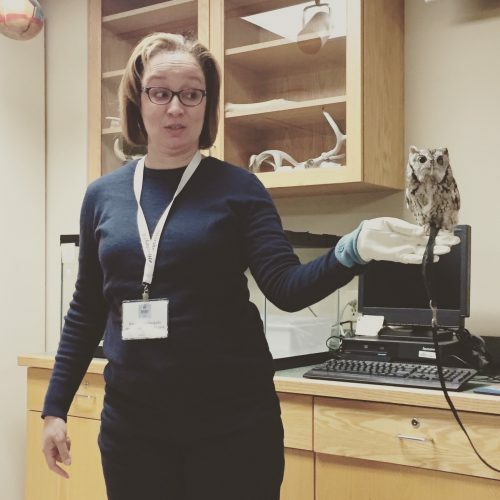 During the after hours tour you can visit nocturnal animals who are normally asleep during the day. This is the space where the quail and roadrunner live. Also there are live owls flying around. It’s kinda creepy at first but the owls don’t bother you. Part of the tour includes an educational segment. 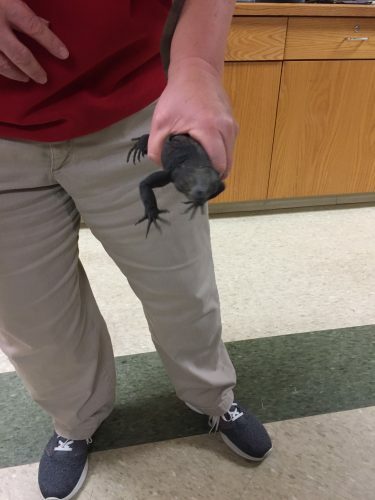 This little critter is called a chuckwalla. He’s a lizard. He came by to say hello but I declined to pet him. He seemed nice enough though. The moment I had been waiting for was the chance to befriend an owl named Luna. She didn’t bring my letter from Hogwarts but she did make friends with everyone. Her eye is damaged so she will never be able to live in the wild. That’s what is so great about ZooAmerica. 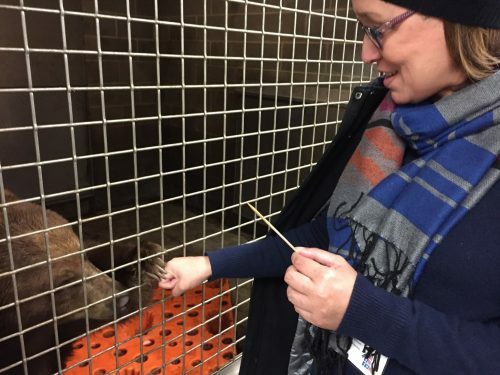 They care for animals and also use them to teach. On the tour we saw an alligator. This guy is an American Alligator. Don’t let that smile fool you. He was waiting for the snacks to come through the little door off camera. We saw an ocelot, blood drinking bats, ferrets, coati, and snakes. At night they are active so we it was a special treat that doesn’t happen during the regular zoo hours. The highlight of the tour was feeding Murphy and Chief, black bears. Murphy was especially friendly and hd learned hand signals to give kisses. He even held my hand. Did I mention we fed otters? 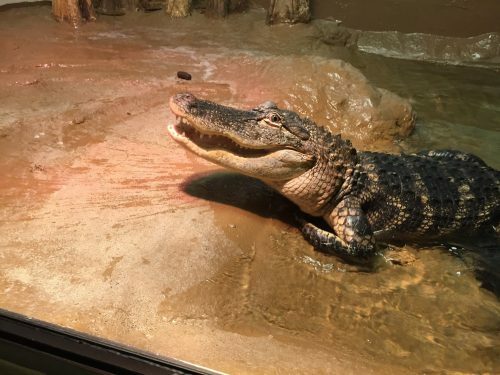 So much to do at ZooAmerica; it’s fun for the whole family! Just when you think Hershey couldn’t get any better, think again. You’ll want to eat while at Hershey. In fact, you’ll want to eat a lot when you’re in Hershey. If you want a holiday themed dinner and a show you could try Holiday with Dickens at The Hotel Hershey Sunday, December 4 at 3:00 PM Holiday Tea ($40) and 6:30 PM. Holiday Dinner ($99). This heartwarming show-of-the-season is performed by Gerald Charles Dickens, the great, great grandson of literary master, Charles Dickens. 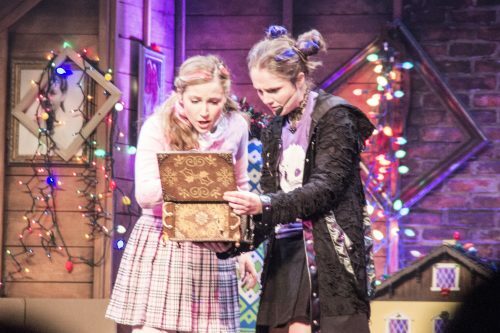 During his energetic one-man show, Dickens brings A Christmas Carol to life. Reservations are required and can be made by calling 717-534-8800. If it’s just you and your significant other, put on your best outfit and eat at The Circular, at The Hotel Hershey. I love The Circular breakfast because of the omelet station and the fresh squeezed orange juice. The decor is so breathtaking, restored to look as glamorous and beautiful as it did in the 1920s. Also? Chef Cher Harris was crowned Pastry Queen in the World Pastry Championship in Italy. She’s the chef for The Hotel Hershey so no matter what restaurant you eat at The Hotel Hershey, it’s sure to be delicious. While at the spa we noshed on an array of desserts that were awesome. 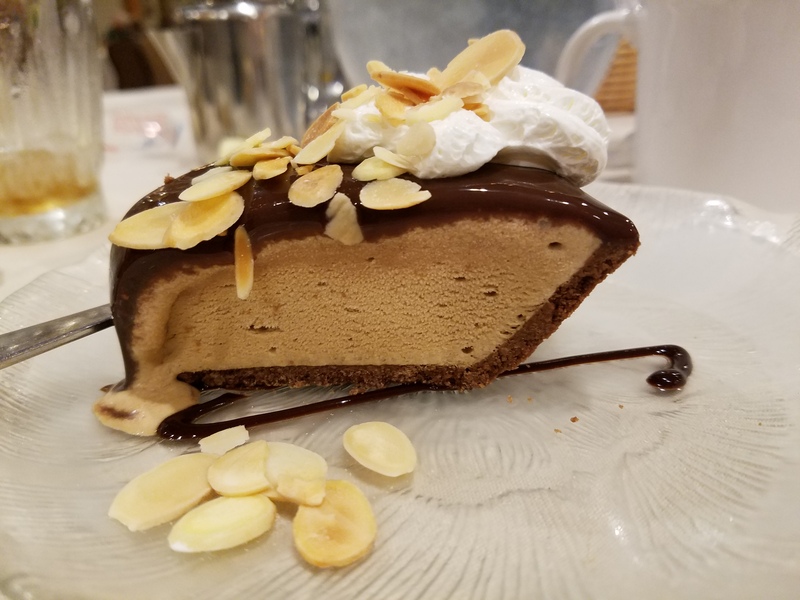 There are four other restaurants at The Hotel Hershey: Trevi 5 featuring Italian, Harvest, featuring American, the Cooca Beanery for your breakfast needs and the Iberian Lounge, which is a dark after hours bar, that looks like someplace Hemingway might enjoy.